Youth Mental Health Protection Act Introduced With Broad Support! 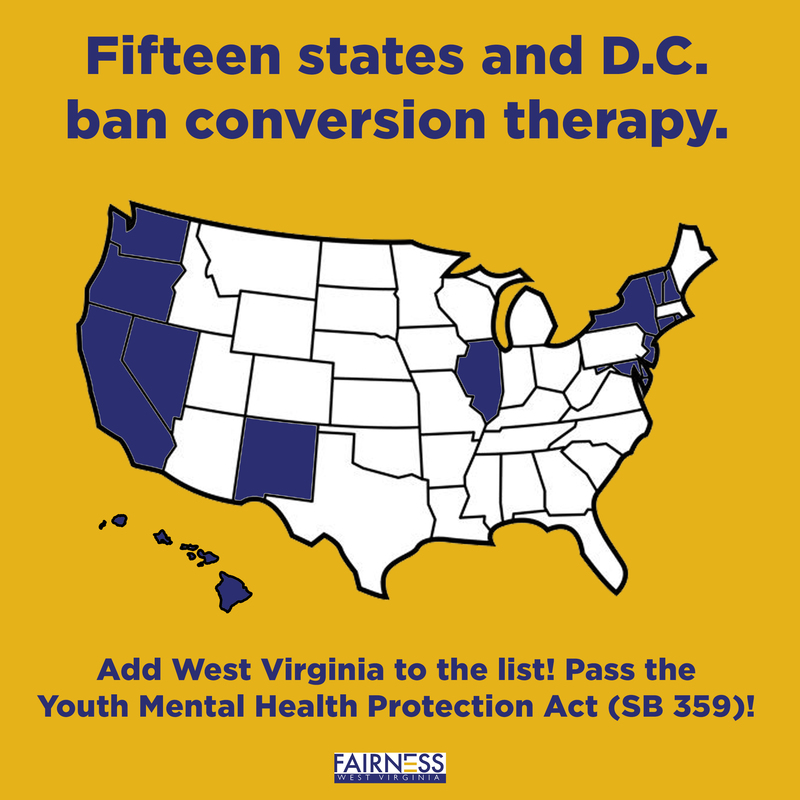 The Youth Mental Health Protection Act, which would ban licensed medical providers from engaging in the dangerous and discredited practice of conversion therapy, also known as reparative therapy or ex-gay therapy, on minors has been introduced with strong bipartisan support in the West Virginia Senate. Senate Bill 359 contains 17 sponsors and has been referred to the Senate Health and Human Resources Committee, where it appears to have enough votes to pass out of committee. Seven of the committee’s 13 members are sponsoring the bill, including Committee Chairman Sen. Michael Maroney, the lead sponsor. Every mainstream health association in the United States condemns conversion therapy. 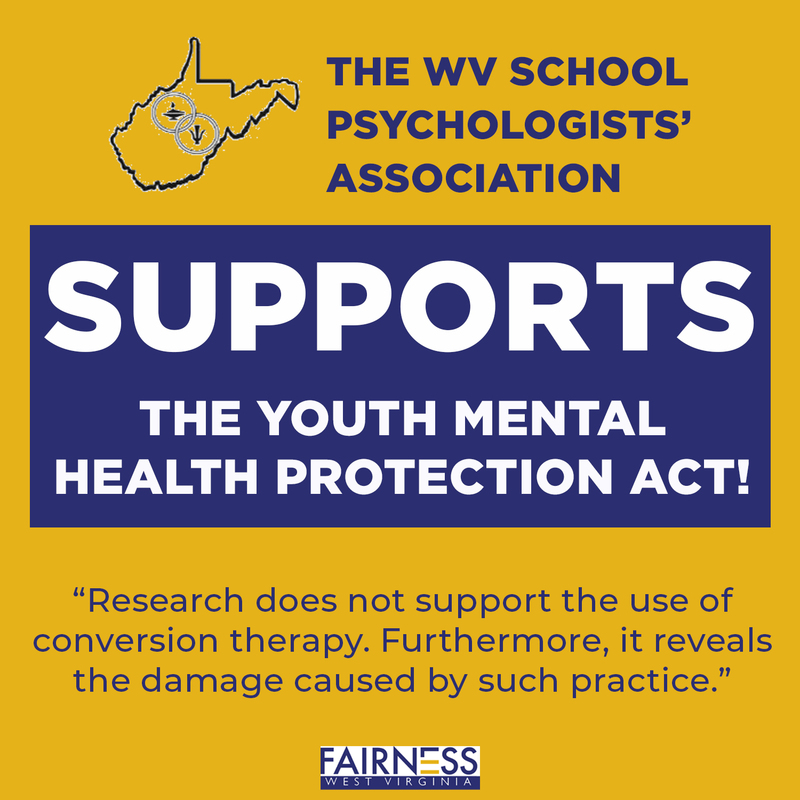 The West Virginia Psychiatric Association, West Virginia Psychological Association, West Virginia State Medical Association, West Virginia School Psychologists Association, West Virginia Chapter of the American Congress of Obstetricians and Gynecologists and the West Virginia Chapter of the American Academy of Pediatrics have all voiced support for the Youth Mental Health Protection Act.  “The reasons for our support are clear and simple. First, sexual orientation is not a mental disorder, so we cannot treat people for it. Second, it is particularly harmful for minors and their psychological development to experience a treatment that is designed to convert them to a different sexual orientation,” the West Virginia Psychological Association said in a letter of support. 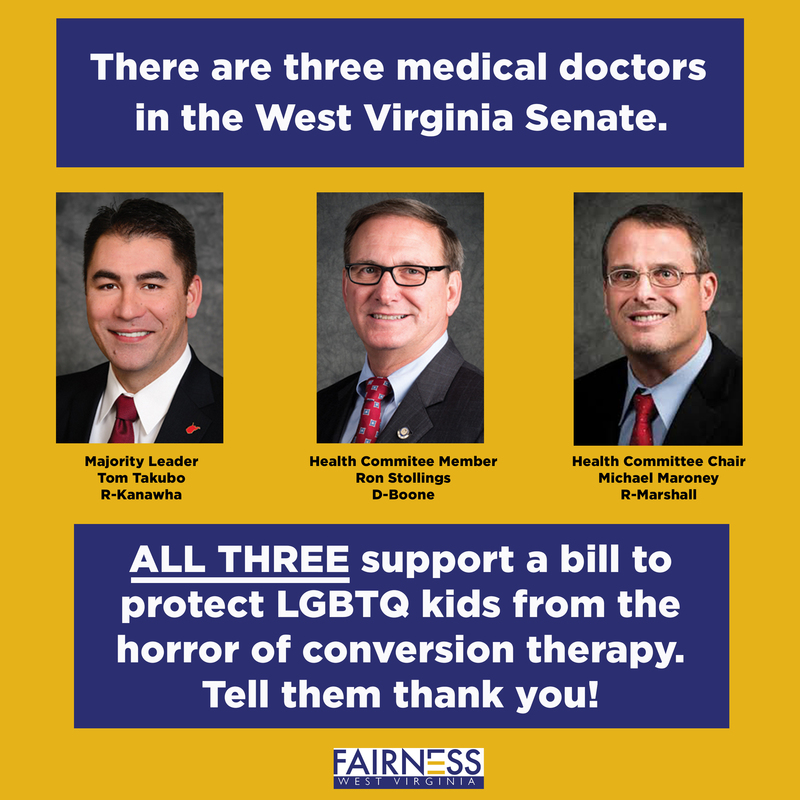 “With all of the major medical and mental health associations deeming conversion therapy as harmful and without medical basis, to practice it in West Virginia would be tantamount to medical malpractice,” said Andrew Schneider, Fairness West Virginia executive director. At least one recent study has suggested that conversion therapy is associated with a three-fold increase in suicide attempts for LGBTQ youth. It is estimated that 700,000 Americans have been subjected to conversion therapy. Fifteen states and Washington D.C. ban the practice on minors. The Youth Mental Health Protection Act would make West Virginia the 16th.